MIND : MIND is a national charity that provides much needed care and attention for people with mental health problems - anything from disabilities such epilepsy and Down's Syndrome to issues such as depression and schizophrenia. 1 in 4 people will suffer some form of mental health problem within their lifetime. Through fundraising event sthroughout the UK Richard has managed to raise over £6000 for MIND to date. 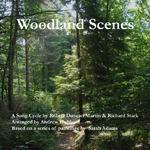 The Woodland Trust : Recently Richard composed a Song Cycle entitled 'Woodland Scenes', inspired by the poems of Robert Duncan Martin which in turn were inspired by a series of paintings of woodland scenes in Kent by Sarah Adams. A mini CD of the song cycle was recorded, with 50% of the proceeds going towards the Woodland Trust, and the piece was premiered in November 2010 in Faversham and Hitchin. Other charities Richard has fundraised for include Oxfam. 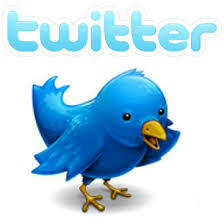 Richard also personally donates on a monthly basis to WWF and Oxfam.